SOLD!!! RANSOMES SUPER BOWL 51 WALK BEHIND MOWER SOLD! Brief Description: KUBOTA GS130 PETROL ENGINE 3.1HP/3600RPM. 10 KNIFED CYLINDER. 20" CUT. IDEAL MACHINE FOR FINE CUT AREAS. 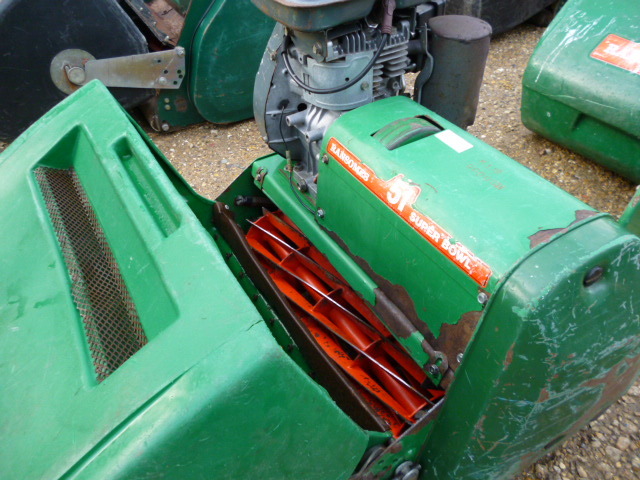 ALL THE WALK BEHIND MOWERS NEED A SERVICE, SELLING AT TRADE PRICE.